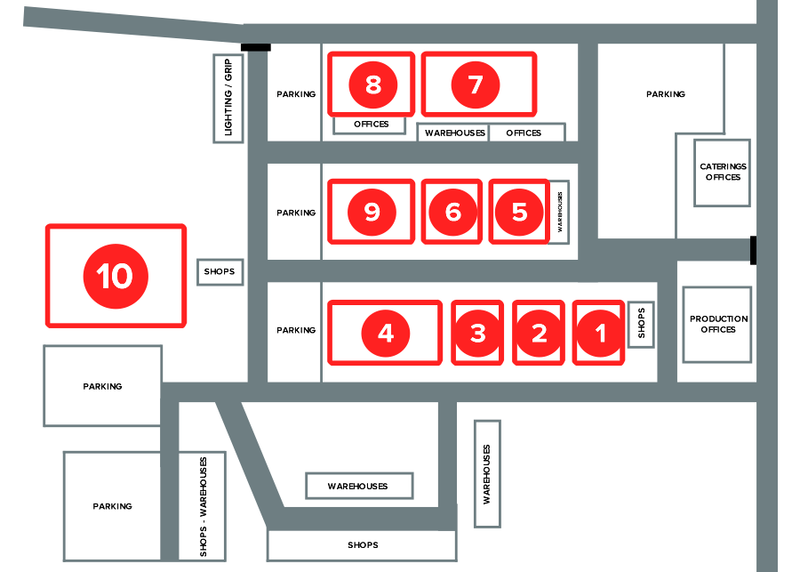 The 50-acre, full-service studio lot offers 10 stages with 150,000 sq. ft. of column-free shooting space. 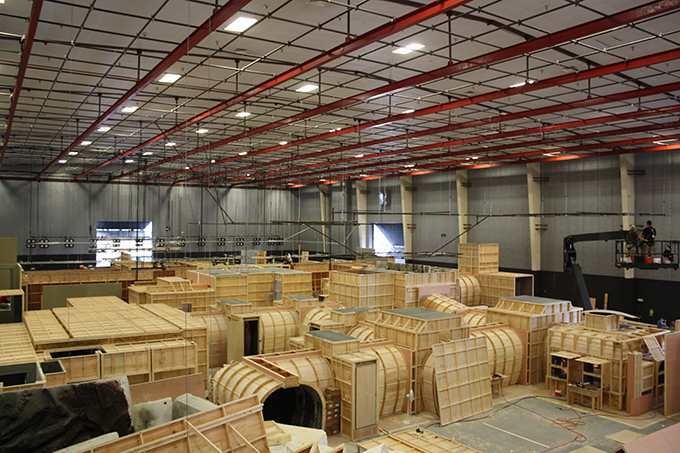 Production support includes multiple mills, set dec/prop storage, wardrobe space, special effects shops, water facilities and turn-key production offices. Communications support includes complex-wide full fiber internet with speeds up to 1G and an integrated digital phone system. A large inventory of company owned and supported lighting, electric and grip is available on the lot. 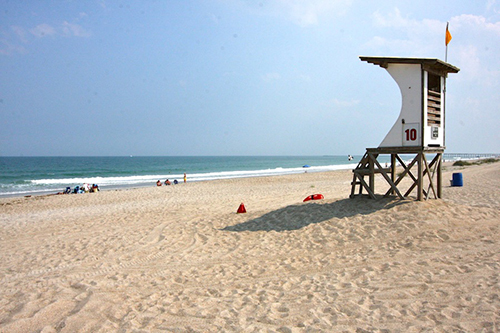 Since 1985, more than 400 film, television and commercial projects have shot at the Wilmington, NC, lot on the North Carolina coast. 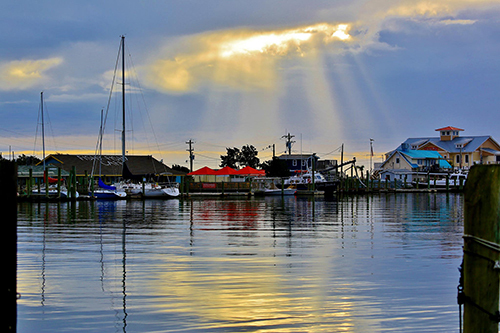 Multiple generations of world-class crew, diverse shooting locations and a 25 percent incentive program for all North Carolina expenditures make Wilmington, NC, attractive for productions of all sizes. 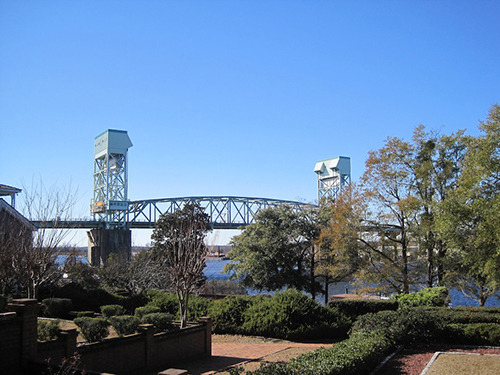 The production studios are located at 1223 23rd Street North, Wilmington, NC 28405. Contact Bill Vassar at (910) 343-3579. 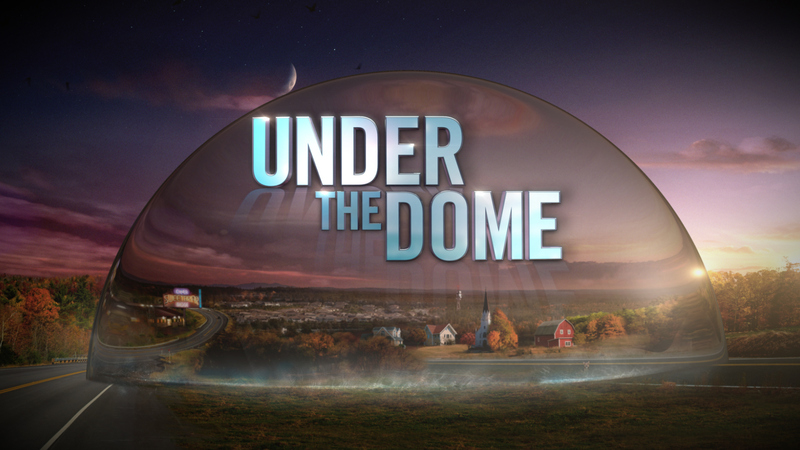 North Carolina has a new Film and Television Incentive. The program provides a rebate of up to 25 percent on labor pay rolled in NC and in-state expenses and purchases. The specific details of the film and television incentive program are available at https://www.filmnc.com/25-rebate.html. 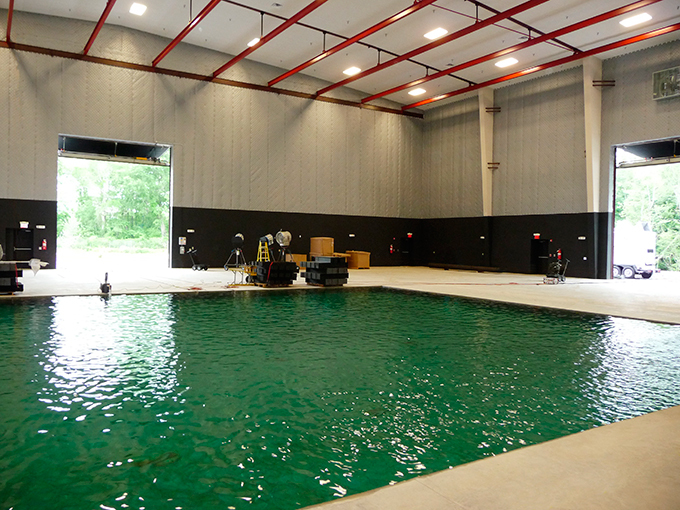 The full-service studio complex offers 10 North Carolina sound stages with 250,000 sq ft of production space. The stats below follow a Length x Width x Height to Grid format. 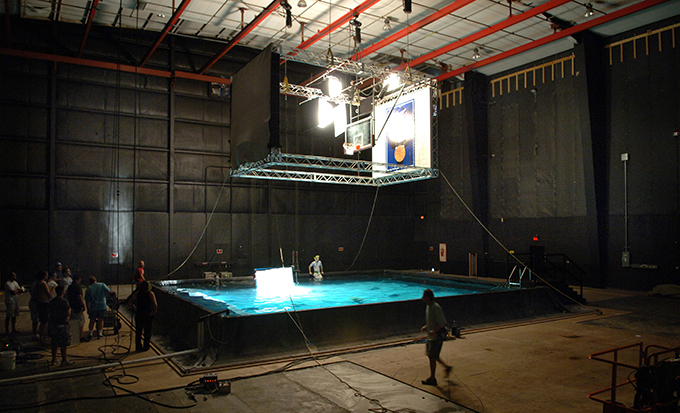 EUE/Screen Gems Studios is one of the largest suppliers of lighting, electric and grip (LEG) equipment in the Southeast. The on-site gear is company-owned and company-managed. The additional LEG operations in Atlanta, GA and Charleston, SC allow us to optimize a deep inventory for a large number of productions simultaneously. Our experienced lighting and grip professionals work with productions to maximize efficiency and provide competitive pricing for on-site and location LEG packages. These are a few of the trusted brands we rely on to service our clients. 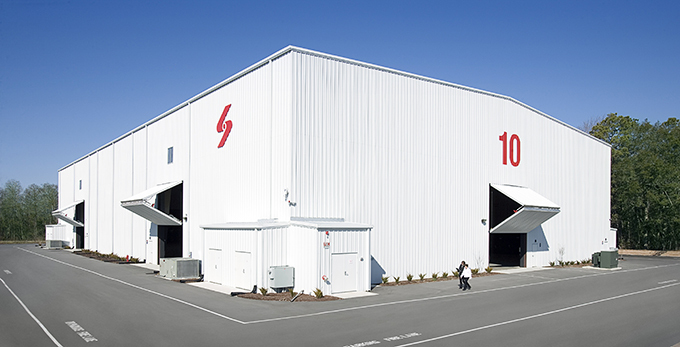 EUE/Screen Gems Studios offers 38,000 sq ft of furnished production space. The five flexible office suites each have a production office hub, art department and kitchen. 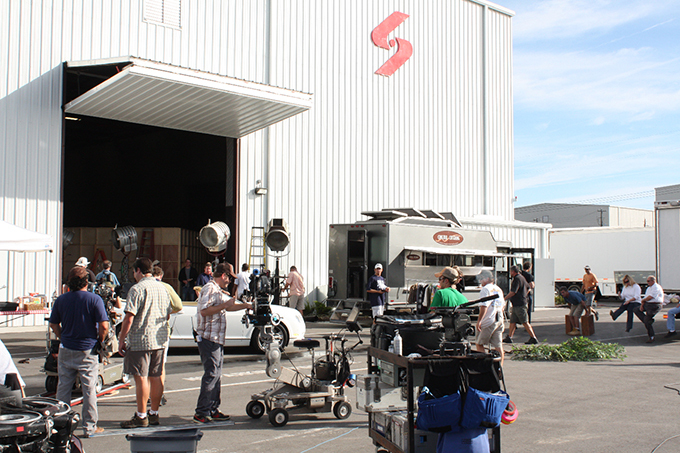 We accommodate up to five large productions simultaneously. We provide digital phone systems, high-speed wired/wireless IT services and 24/7 on-site security. 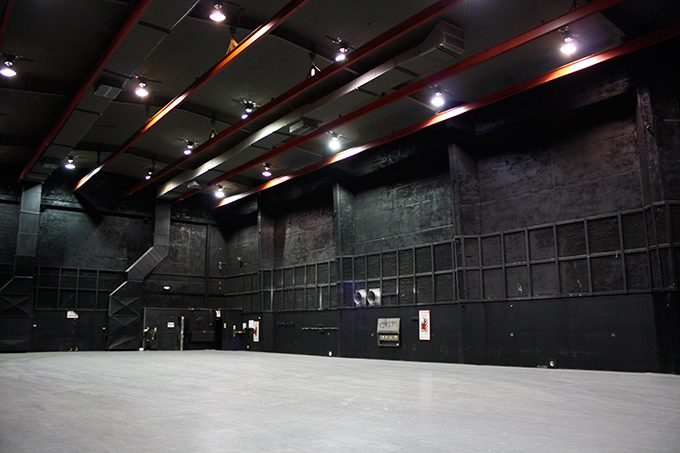 The EUE/Screen Gems Wilmington, NC communications infrastructure is one of the most sophisticated of any studio complex in the world. Productions experience instantaneous and secure collaboration with colleagues on the lot and around the world. All buildings and the 10 stages are connected by new underground fiber optics. Every square foot of each building is equipped with wired access points. Wireless Internet service is available anywhere on the lot. 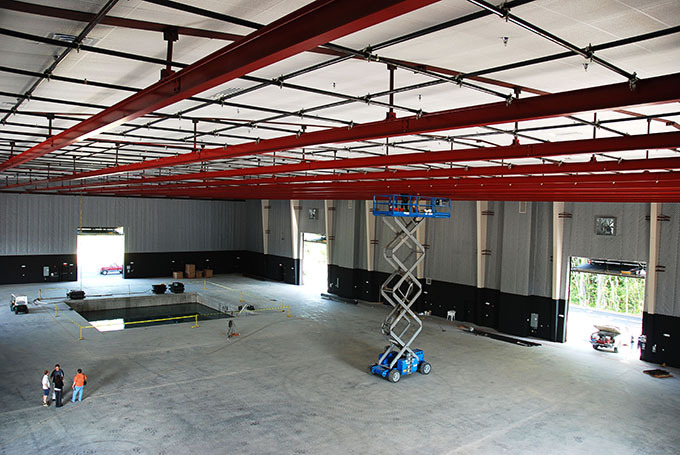 Each production provided a private network customized to handle the increasing demands of a 21st century production, including dedicated service with speeds up to 1 GB and server farm space with dedicated power, air conditioning and battery back-up. Custom set up of digital phone systems based on the needs of the production with direct inward dial service, voice mail, conference, speaker phone, call forwarding and dedicated exchanges. 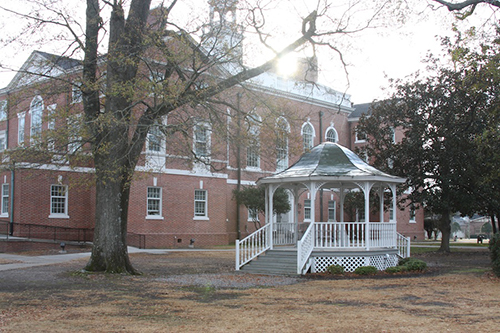 When you visit our studio complex, you’ll also find the Wilmington Regional Film Commission, Inc. office. With more than 3,700 locations to choose from, the Film Commission’s Reel Scout database contains images of small-town scenes, riverfront locations, shopping centers, beaches, playhouses, schools, marshlands, colleges, bridges, barns and even a World War II battleship. Below, we showcase a few images from the Wilmington Regional Film Commission’s location database and show you how close they are to our studios. Our searchable map offers you a chance to look for other key destinations, including the nearest coffee shop and lumber yard. We are pleased to offer the services of these businesses to our clients. Both are located at our studio complex. 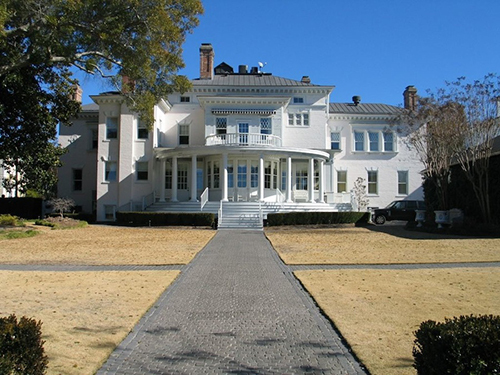 EUE/Screen Gems Studios in Wilmington, North Carolina has hosted more than 400 feature films, commercials and television series. 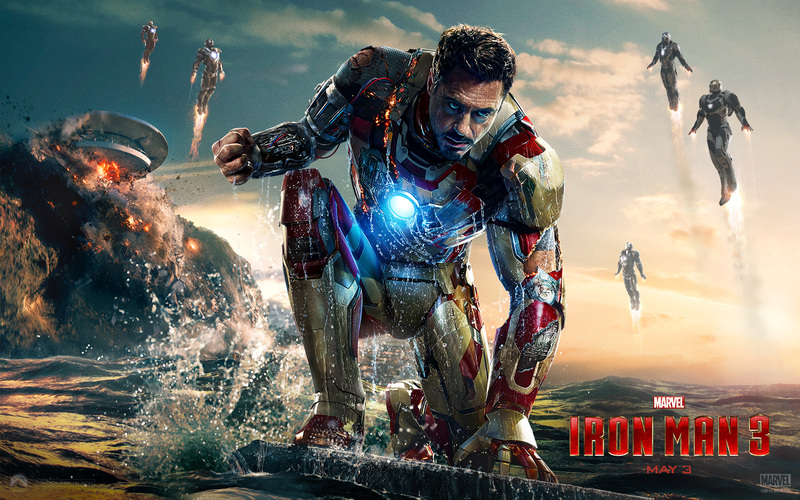 In 2012, the studio assisted Marvel in the creation of Iron Man 3. The film was largest to ever shoot in North Carolina, using all 10 stages simultaneously. Tony Stark’s home was built, attached and fell into the Pacific Ocean on the 37,500 sq. ft. Stage 10. Iron Man 3 Director Shane Black and Executive Producer Charles Newirth are enthusiastic about their Wilmington experience. 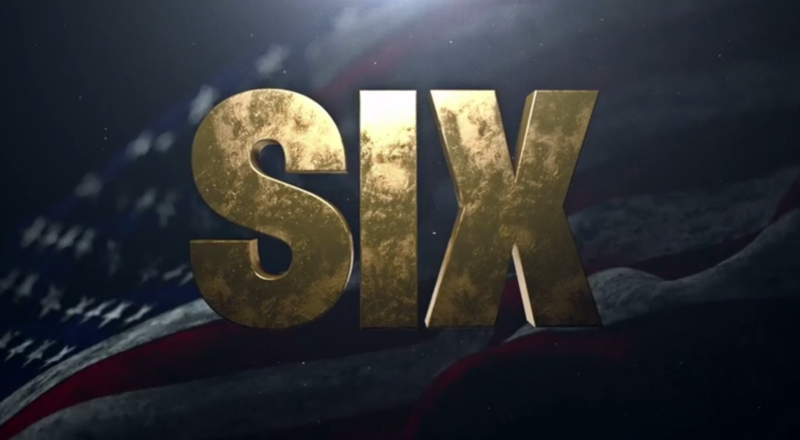 Recent productions include TNT’s Good Behavior and History Channel’s Six. 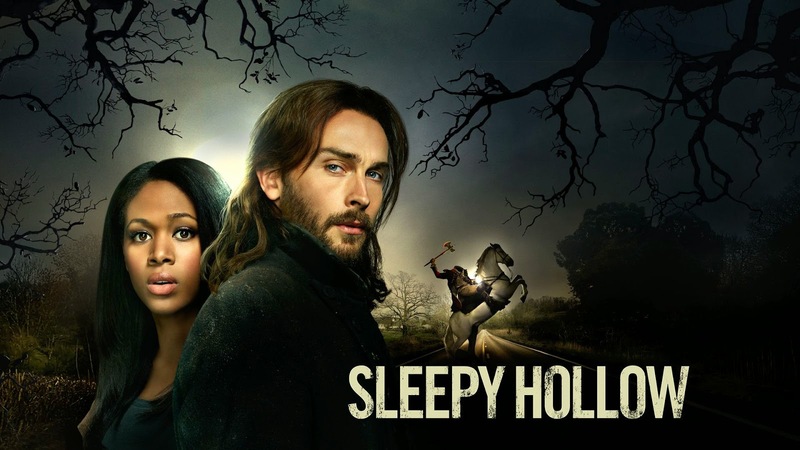 Other productions in recent years include the New Line Cinema films The Conjuring and We’re the Millers, the Steven Spielberg/Stephen King series Under the Dome for CBS, Sleepy Hollow from Fox Television and HBO’s Eastbound and Down. 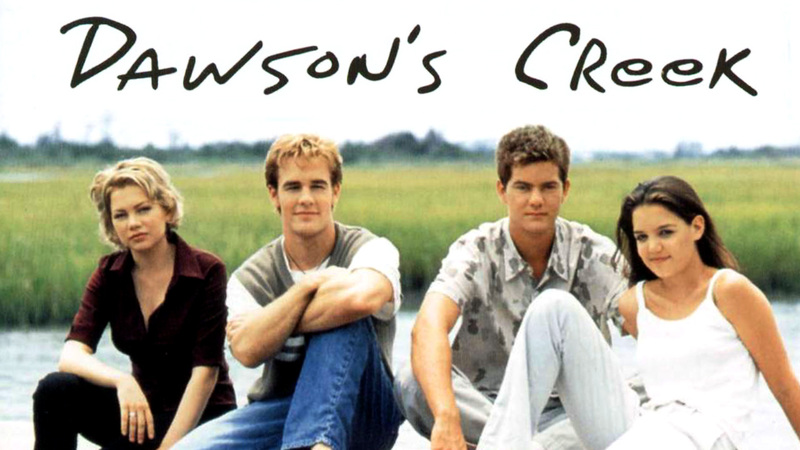 The long-running television series One Tree Hill and Dawson’s Creek were produced back to back on the EUE/Screen Gems lot for 15 consecutive years. 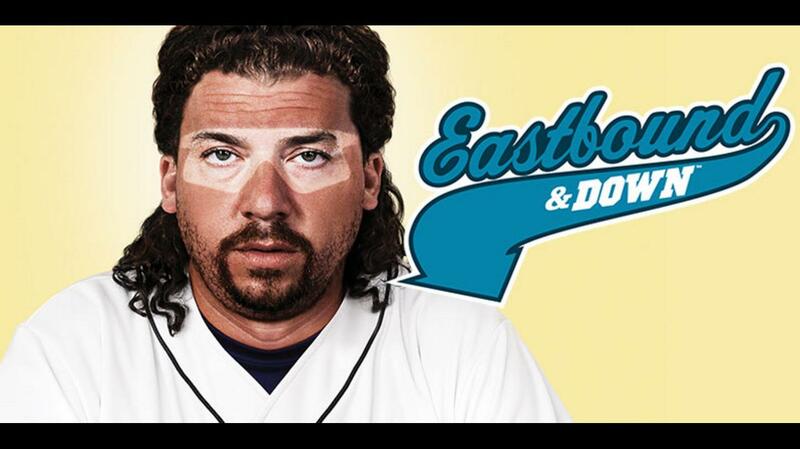 Below is a “Best of Wilmington” photo gallery of credits and our most recent productions.